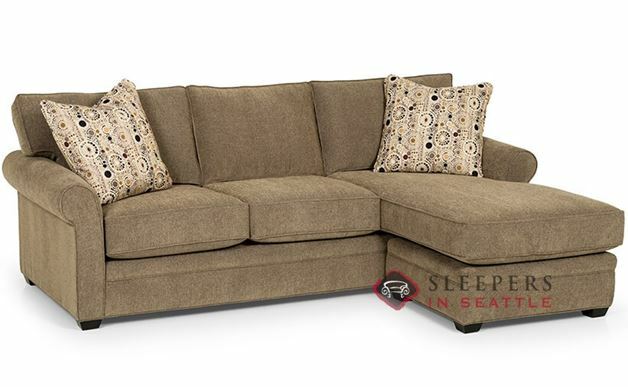 The Stanton 283 Chaise Sectional Queen Sleeper Sofa is a stylish transitional piece marked by rolled arms, plush seat cushions, and welted detail. 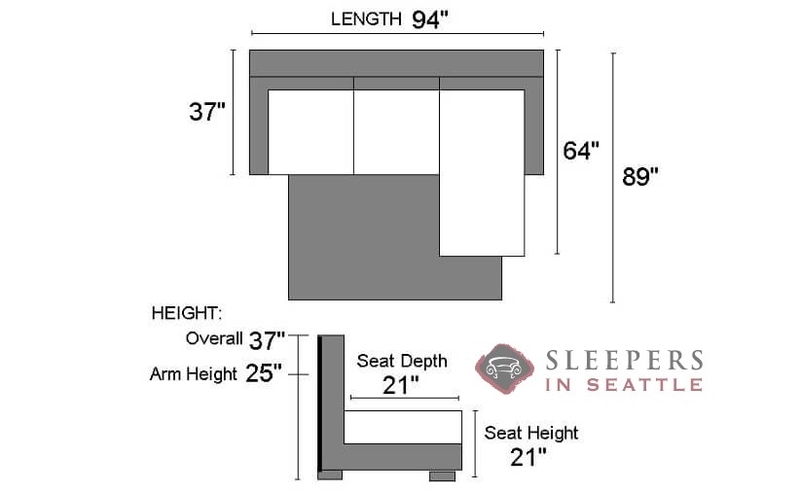 The 283 is fully customizable in our vast array of fabrics. 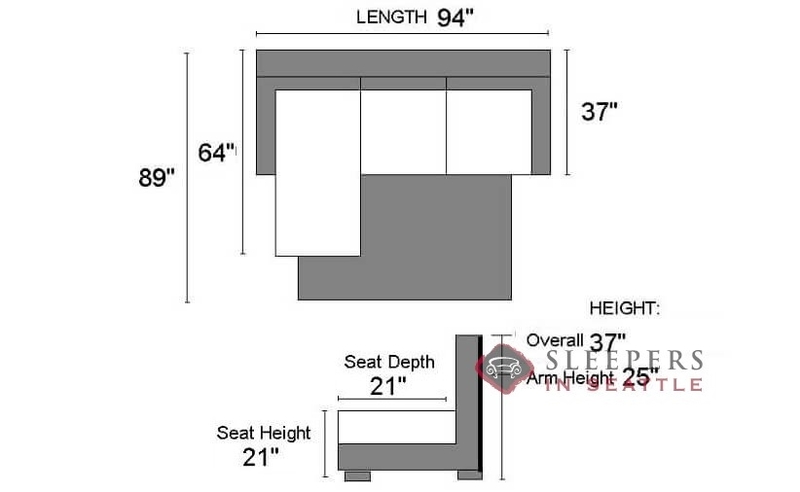 Visit the Design Center to choose the perfect upholstery for you and your home. You describe this is a transitional piece, but to me it looks more traditional. But, whatever you want to call it, I like it. That's why I bought it. It's great, the cushions are big and plump and the rolled arms are cute. I'm definitely enjoying it, I just hope it keeps up a few years down the line. Time will tell!